May you be blessed with sudden insights and inspiration. May you be graced with quiet moments of simplicity and reflection. May you be supported by your loved ones when you need them. May you be a source of strength to those around you. May you receive embraces from parents, children, and long lost friends. May you cry at a good movie with a person you love. May you read a newspaper and react to injustice- both in mind and deed. May you pick up a hobby that you have always wanted to do. May you say goodbye to habits and thoughts that have become a burden for you. May you forgive those who have hurt you. May you have the courage to make amends when needed. May you take a long awaited trip. May you travel to new places inside yourself. May you win the lottery! May you build the world you have always wanted for yourself and others. May you have late mornings with a good cup of coffee, and enjoy the fresh air. May you feel healthy- physically, emotionally, and spiritually. May you hear the joy and the sorrow of this great universe in which we live. …And may you –and us all- be blessed with peace. 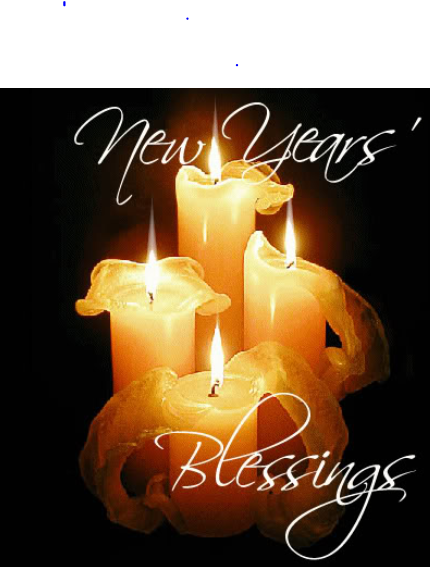 This entry was posted in Blessings and tagged blessing, Happy New Year. Bookmark the permalink. May it be . . . for you, and for me. Peace . . .
To my friend Rising Hawk — New Year’s Peace. Thank you for the beautiful blessing! New Years Blessings and may you always feel the presence of God our Father. You always humble me, Elisabeth, with your generous and kind words. I hope I can live up to them in 2014. I am so grateful that we “met” in 2013.